In my talk I will explain the motivations behind the study of quantum field theories in 4 dimensions which have both Supersymmetry and conformal invariance and will give a flavor of the wonderful mathematics involved in these studies. In last part of the talk, I will also summarize the exciting recent developments including my own work on the subject. Mario Martone is a post-doctoral scholar in particle physics at the University of Texas at Austin. He is originally from Naples, South of Italy. He did his undergraduate studies there before moving to Syracuse University, NY, USA where he got his first PhD degree in non-commutative geometry. He then got a second PhD from Cornell University in particle physics. He continued as a post-doctoral scholar at the University of Cincinnati and is now at the University of Texas. M. Martone. 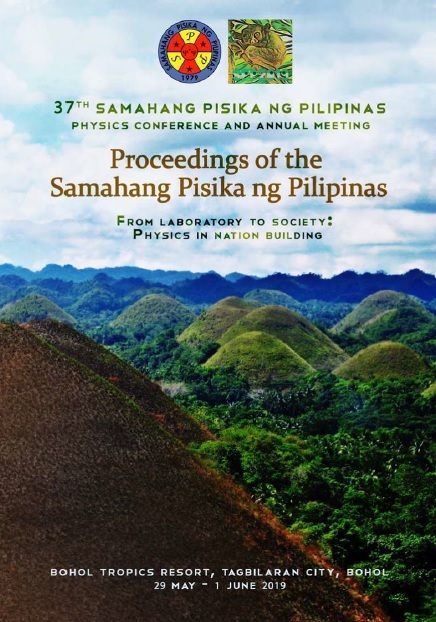 Introduction to Superconformal field theory, Proceedings of the Samahang Pisika ng Pilipinas 37, SPP-2019-INV-2A-04 (2019). URL: https://paperview.spp-online.org/proceedings/article/view/SPP-2019-INV-2A-04.